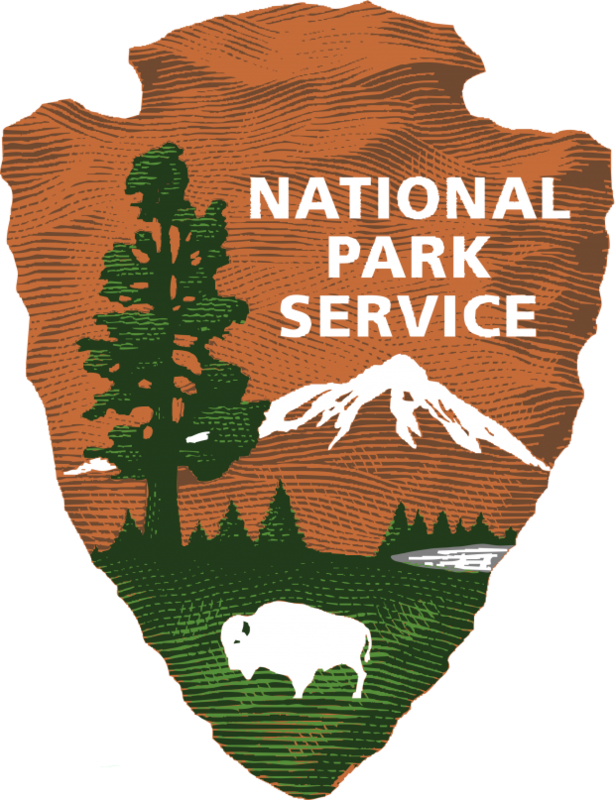 FREE National Park Entrance Day 1/18! You are here: Home / FREEbies / FREE National Park Entrance Day 1/18! Get FREE Entrance to National Parks On 16 Days this year! This Monday, 1/18, is a FREE entrance day! The National Park Service turns 100 years old in 2016 and we want everyone to join the party! On 16 days in ’16, all 127 National Park Service sites that charge an entrance fee will offer free admission to everyone! there are 409 National Parks available to everyone, every day.